While we’ve been talking all about the newest boots, shoes, and heels from the runway this week, we’re shifting gears for a second and sharing the best running shoes for fall weather. 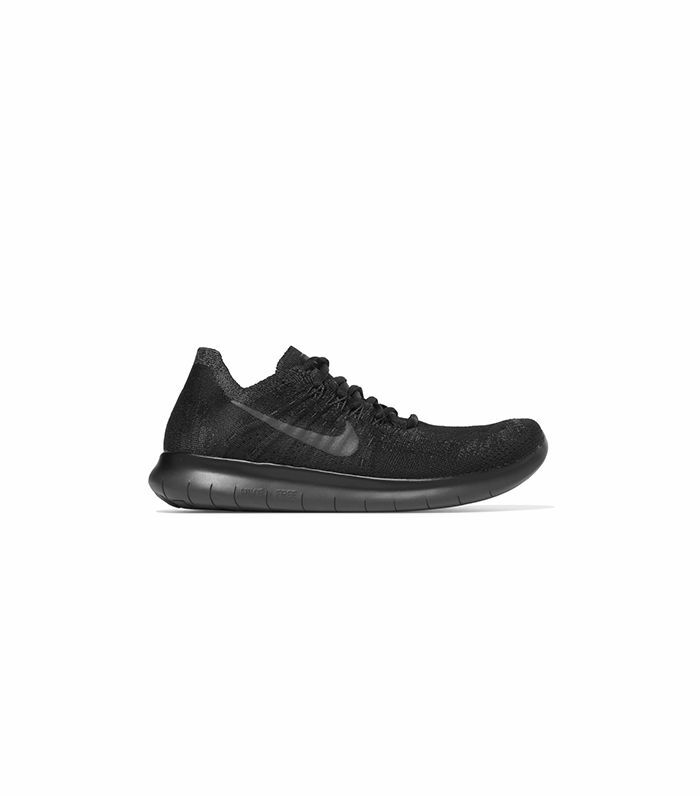 A solid shoe collection isn’t balanced without a stylish pair of sneakers for the gym. To ensure you’re set with the newest and coolest kicks for your next workout, we’ve gathered the Nike shoes you should add to your rotation. From sleek all-black options to playful metallic vibes, these are the best running shoes for fall. Shop our favorite Nike sneakers for the new season below. Up next, shop our favorite loafers for fall.